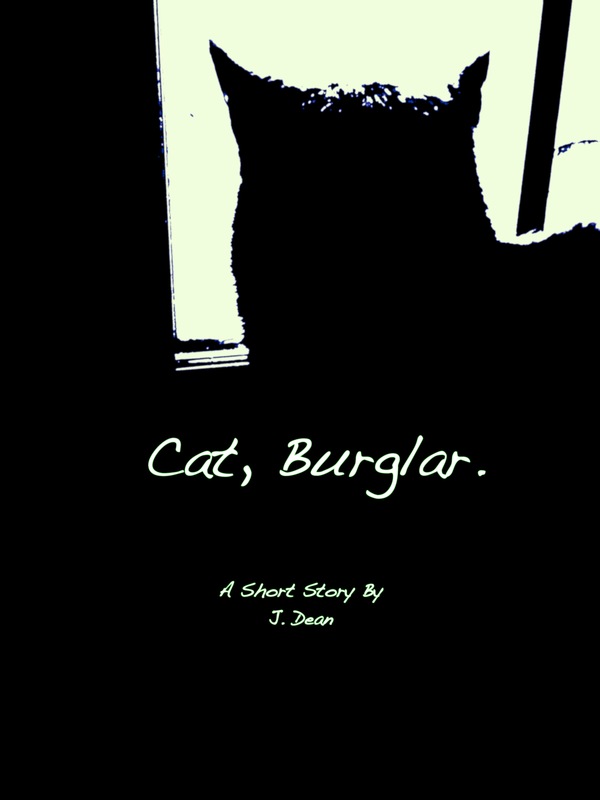 It is my pleasure to introduce to you one of my new short stories, entitled “Cat, Burglar.” Check it out on smashwords and let me know what you think! So enjoy my latest release while I dive back down and do more writing! Here’s a little side project of mine. If you happen to be in Michigan’s Genesee County, drop in to the place advertised and check out one of my other passions. J. DEAN’S SIDE PROJECT LINK. Enjoy and see you in the Vein! School’s back in session for me (both figuratively and literally), so my available time, already stretched thin, has taken a hit. Such is life. But I’m still plugging away, still working on pieces, and still thinking of you, my wonderful readers! I’ll be putting out some new stuff shortly. Watch for it in the next couple of months, and I might even throw a freebie out there! In the meantime, enjoy football season like I do (when I can), and keep reading!